Club Fonograma Archive: Ramona - "Tristes Ojos"
Among the soft pop contributions to Papasquiaro, “Tristes Ojos” is the song with the most anachronistic sound in the compilation. Recalling the great pop d’auteur of the sixties and seventies with the piano line and the brass call, but not totally out of tune, since there are other artists and bands bringing back that classic style –I am thinking of Spaniard bands like Elsa de Alfonso and Capitán and Mexico's Enjambre, just to drop some names. Well surrounded by the other pop tracks in this half of Papasquiaro, Ramona’s song stands out because of its deeply melancholic lyrics –about love, of course, but a love that is coming to its end. 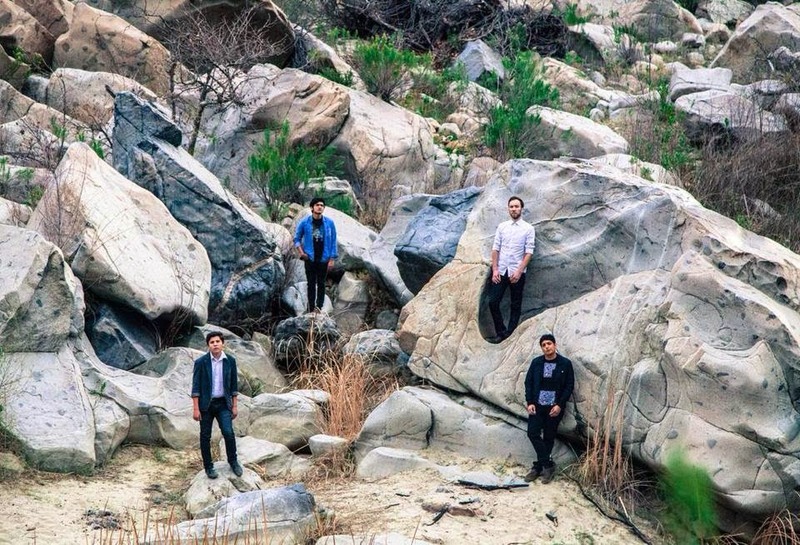 Tijuana quartet Ramona formed in 2011 with the aim of “writing songs about feelings” and to this date they have released an EP called “Vamos a viajar” and a debut album which is going to be published very soon under Carla Morrison's Pan Dulce imprint.